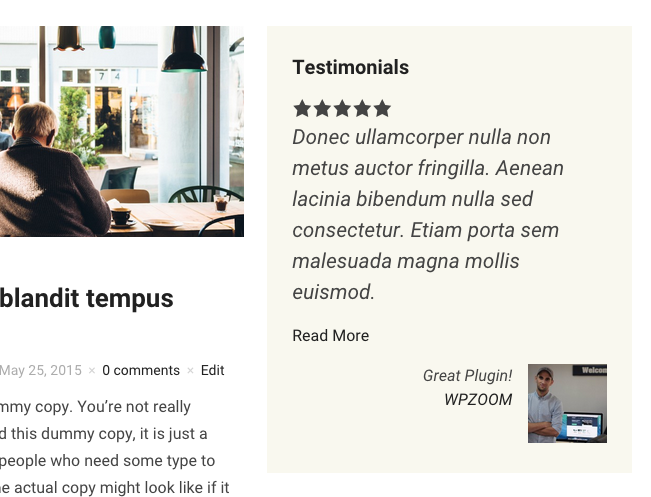 The WordPress community is fantastic in continuing to provide amazing plugins which add great functionality to your site quickly and easily at no or very little cost. 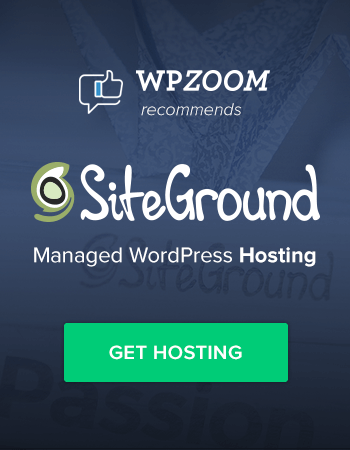 Here at WPZOOM we continuously recommend our customers to use plugins for extra features they need on their website and keep their themes unmodified, in order to prevent possible problems in the future that may occur during theme updates. That’s why we are dedicating today’s post to some useful plugins for WordPress that deserve more attention (and downloads/sales, of course). Many of our themes make extensive use of post’s excerpts, and especially magazine themes. So, if you’re using a theme that displays excerpts on homepage, for example, and you need to have more control over every detail, this is a must-have plugin for you. 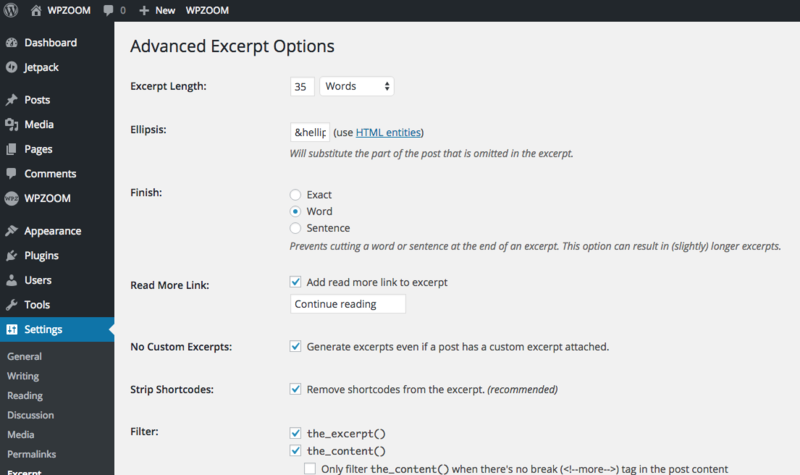 It allows you to customize the excerpt length, where the excerpt ends and even add a custom Read More link. Shortcake gives a new life to shortcodes in WordPress. 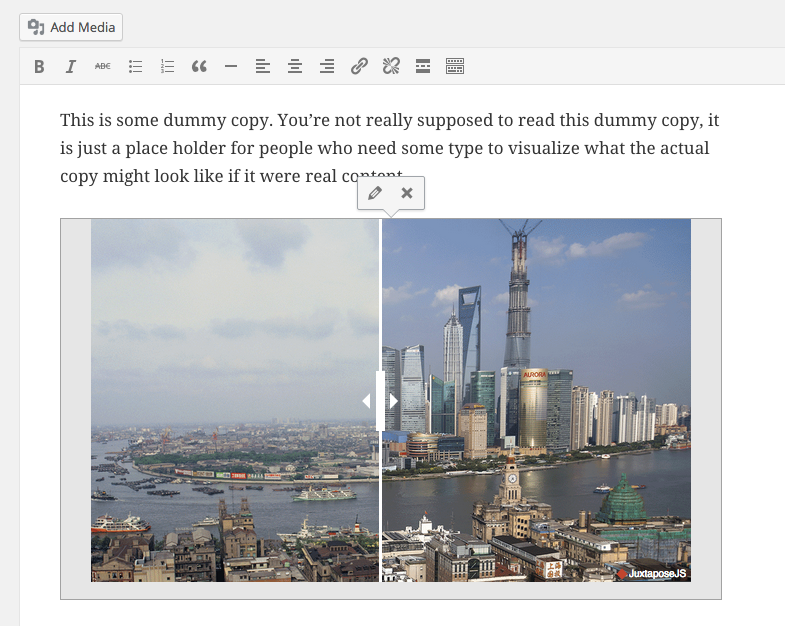 This plugin makes shortcodes more user-friendly and visible in the post editor. It’s also a feature that will be included in the core of WordPress in future versions. To play with this experimental feature for now, you’ll have to install both Shortcake (Shortcode UI) and Shortcake Bakery plugins. 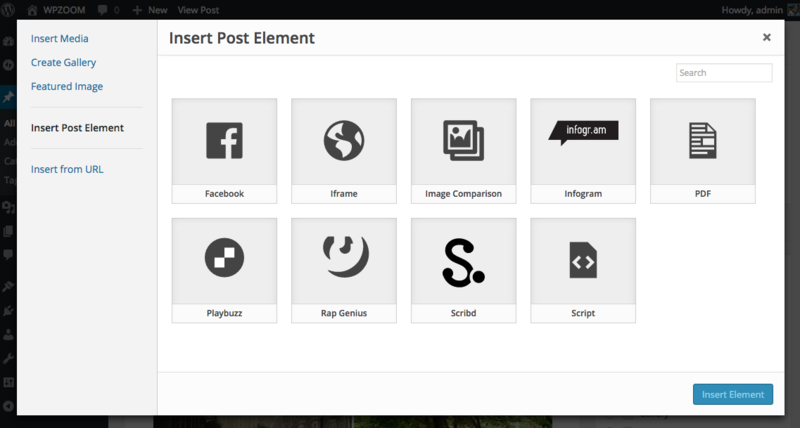 Next, click on the Add Media button, and from a new menu called Insert Post Element you’ll be able to insert different shortcodes in posts. You can see a demo of the slider here. Most of you probably have heard already about the Fancier Author Box plugin developed by the guys at ThematoSoup, but today we’re showing you a different plugin named WP Author Box Lite, that has the same functionality, but a different look. So, if you want to make your profile visible at the end of the posts, you should definitely use one of these plugins. If you need more control and features for your profile box, make sure to check out these premium plugins: WP Author Box ($16) and Fanciest Author Box ($17). 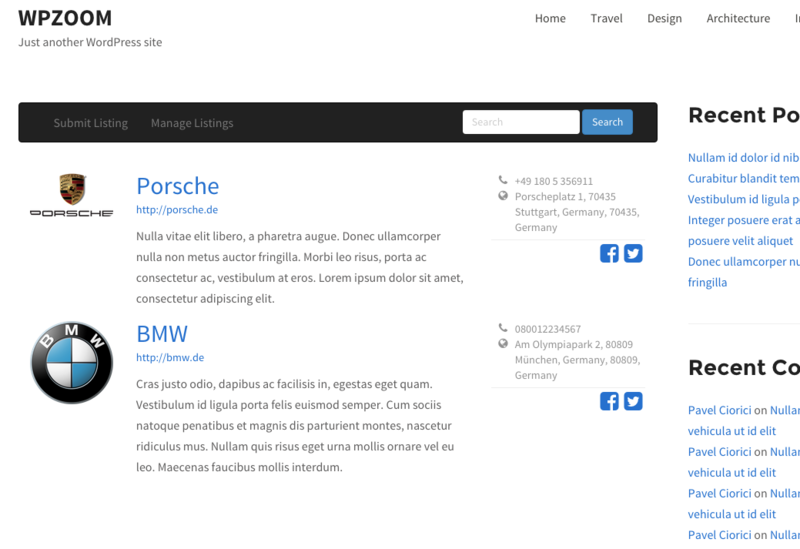 LDD Directory Lite is a simple plugin that allows you to create quickly a business directory on your website. 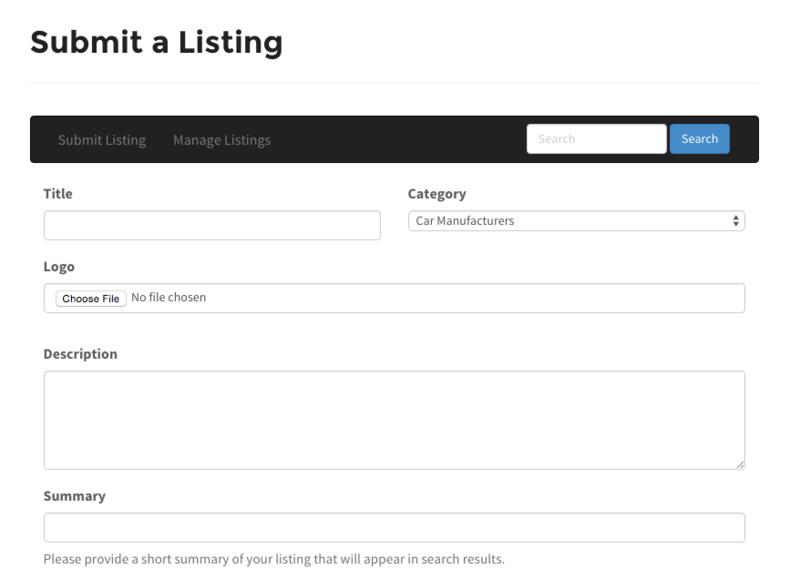 The great thing about this plugin, beside being free, is that listings can be added and edited by site authors from both dashboard and front-end. 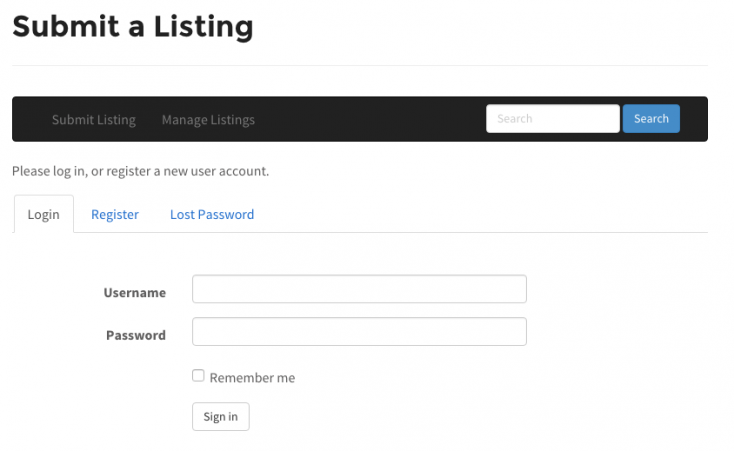 You can also let your visitors to submit new listings in your directory. Like what you see? Make sure to check plugins page on WordPress.org for full list of features. 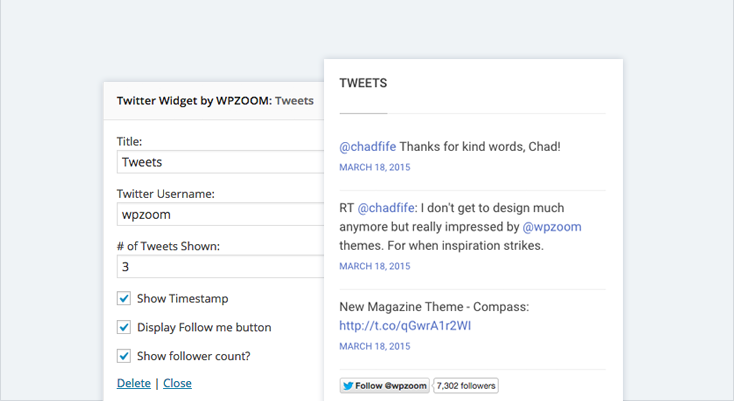 Everyone using WordPress as CMS should use this plugin! 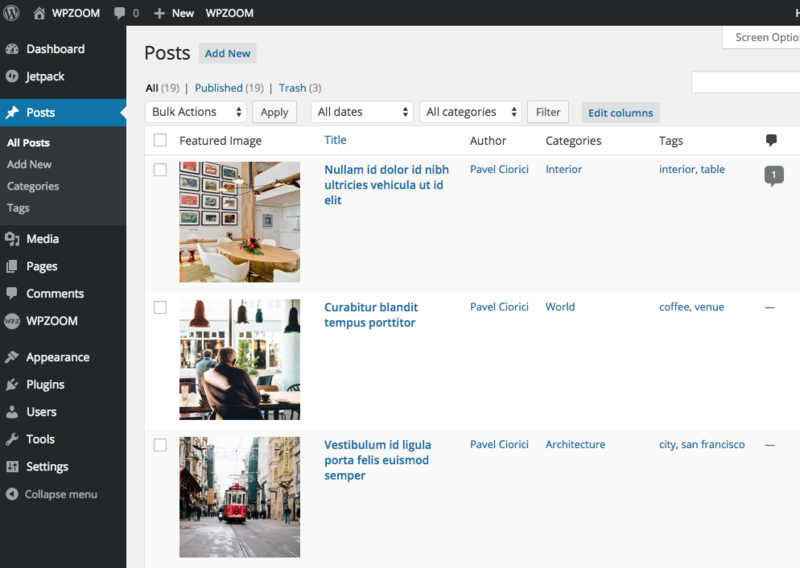 It not only allows you to customize columns in dashboard for posts and pages, but it can be used for sections like Users or Media Library. 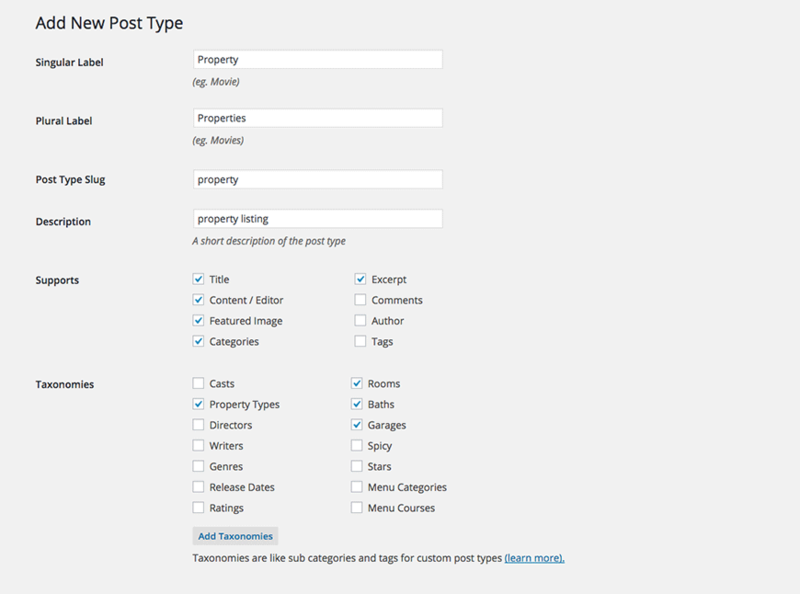 The plugin also works with any Custom Post Types, and I can only imagine the amount of variations in which you can use this plugin. To give you a quick example, I have added a new column showing the Featured Image of posts in my local install with Tempo theme, and that helps me find a specific post much easier. This can be pretty helpful also for photoblogs. 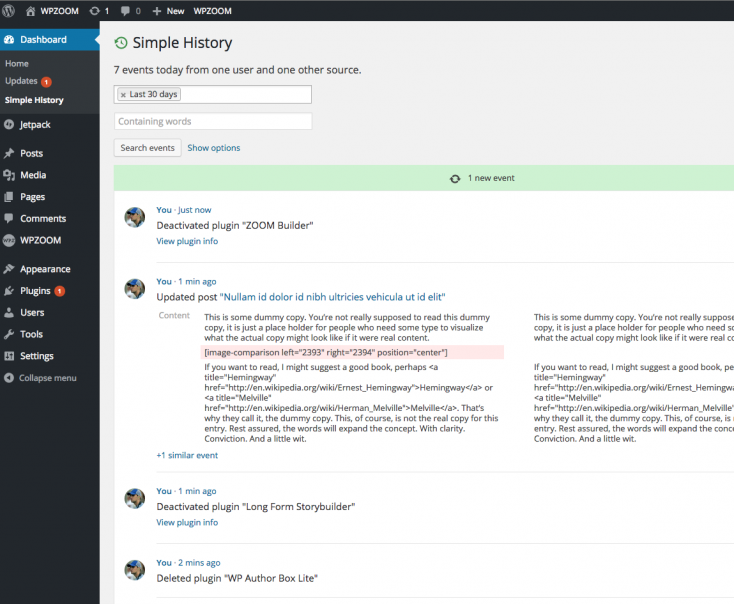 Simple History is a free plugin that shows recent changes made within WordPress, directly on your dashboard or on a separate page. You can view changes made by all user. See who created a page, uploaded an attachment or approved an comment, and more. You can also check out Stream, a free plugin that has the same functionality as Simple History. 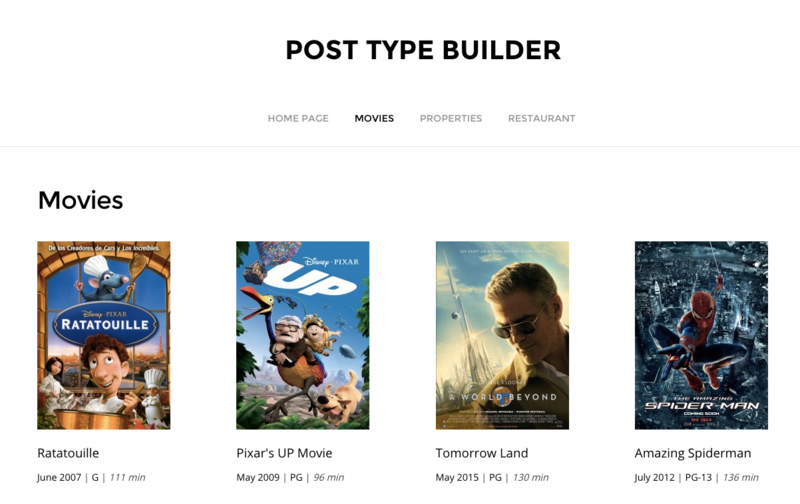 Post Type Builder is an “all-in-one” WordPress plugin for creating custom post types, taxonomies, and post type templates without writing any code and it works with any theme. You can create any custom post type that you can imagine from simple movie review, testimonial, portfolio, team member, to complex property listing. With Good Reviews you can add reviews and testimonials to your website and easily display them in posts, pages or widgets using a search-engine-friendly Schema markup. If you have just purchased a new theme and want to modify it, probably you already know that the best practice to customize a theme is by creating a Child Theme and keep all your modifications separately in it. 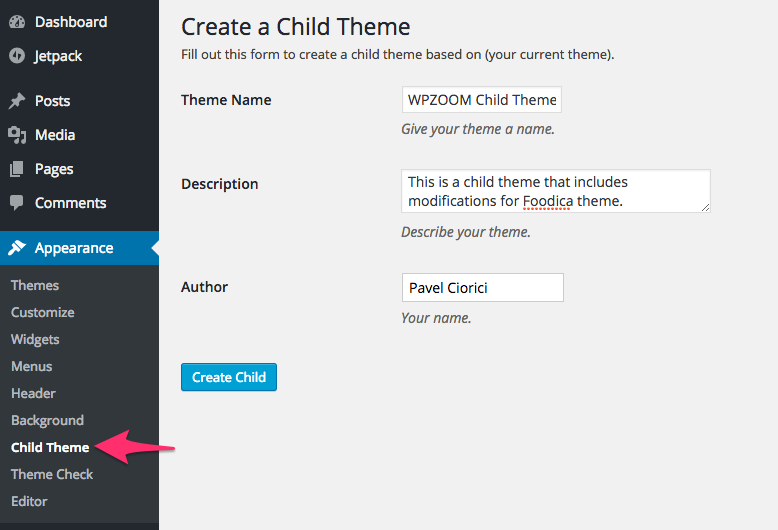 With One-Click Child Theme plugin creating child themes can’t be easier. Just make sure that the theme you want to customize is active, and then go to Appearance > Child Theme and generate a new child theme. If you’re for the first time on our website, probably you haven’t heard about our Drag & Drop Page Builder before. 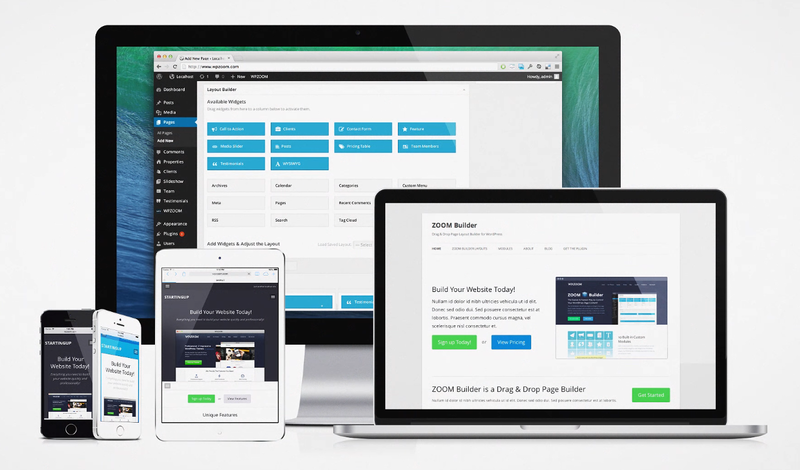 ZOOM Builder allows you to create any kind of landing pages you want on your site. It works with any WordPress theme, and includes an intuitive Drag & Drop builder that uses widgets. The builder comes also packaged with 10 Modules, like Testimonials, Sliders, Pricing Table, Contact Form and others. 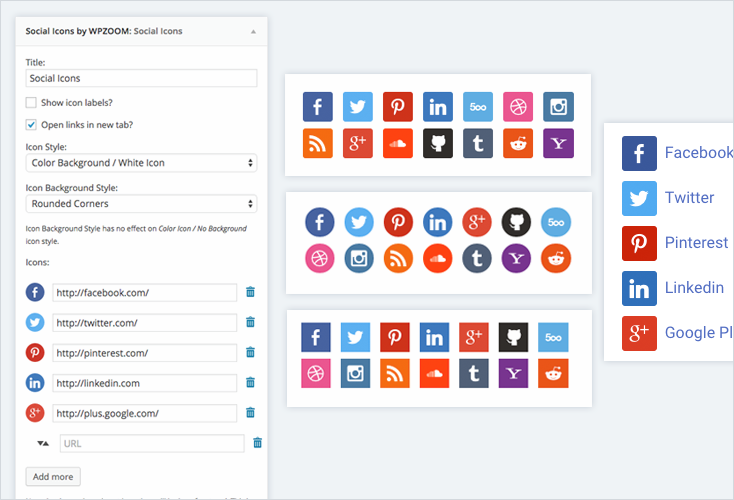 A few months ago we’ve released 3 free plugins that can be used with any theme for WordPress, not just with WPZOOM themes. Our plugins are rated only with 5 ★ stars on WordPress.org, so you should definitely start using them today! All of these plugins install in a couple of steps, but if you run into any trouble, just remember to look for documentation and search for similar problems before asking for help on WordPress.org, only if necessary. Have fun, and don’t forget to leave a comment below if you know a great plugin that we should feature in the next posts! Sunshine Photo Cart – E-commerce specifically for client photographers. Previously was only a paid plugin, I have switched it to the Freemium model like WooCommerce and Easy Digital Downloads. Now the core plugin is free and add-on features are paid. How about this one – a WooCommerce based multivendor/marketplace plugin? It helps transform a WooCommerce site into a multivendor/marketplace site, just like Etsy or Ebay. Again, just like EDD/WC, while the core plugin is free, there are tons of paid add-ons that add a range of features. There are a number of plugins that may be known or unknown . 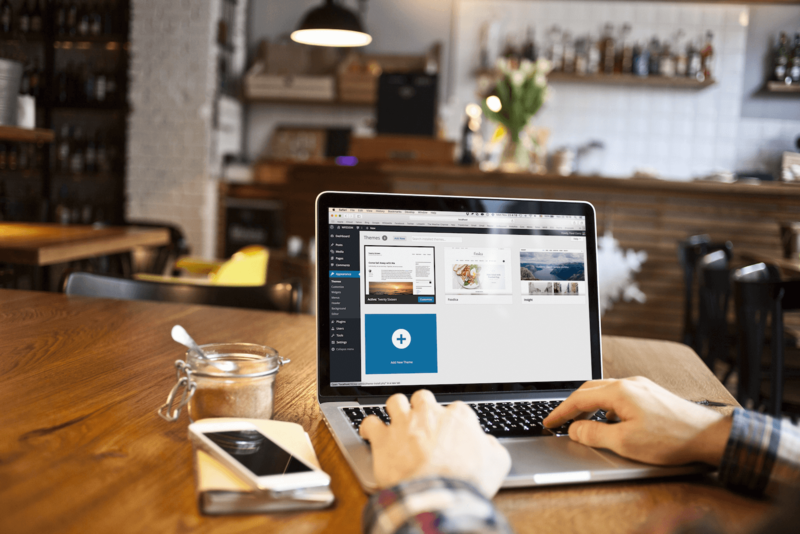 Choosing the best plugins for your WordPress site will help make your day-to-day life easier and deliver a better experience for your users as well. And In this article 10 – wordpress -plugins have been described here will be very useful . Having that said, let’s think on top WordPress plugins from this article and use these as we need .